If you are interested in fishing, you will undoubtedly like this deep sea angling fishing hoodie. Deep sea angling fishing is a rush and we have tried to display that in this design. 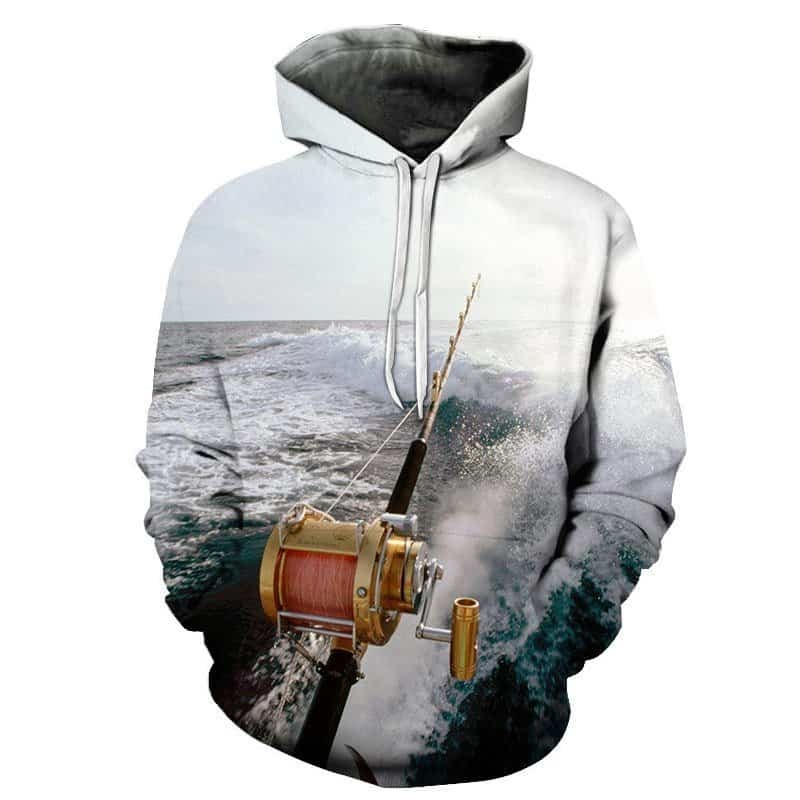 If you are a fan or know somebody who loves deep sea angling fishing, then this is the perfect hoodie.